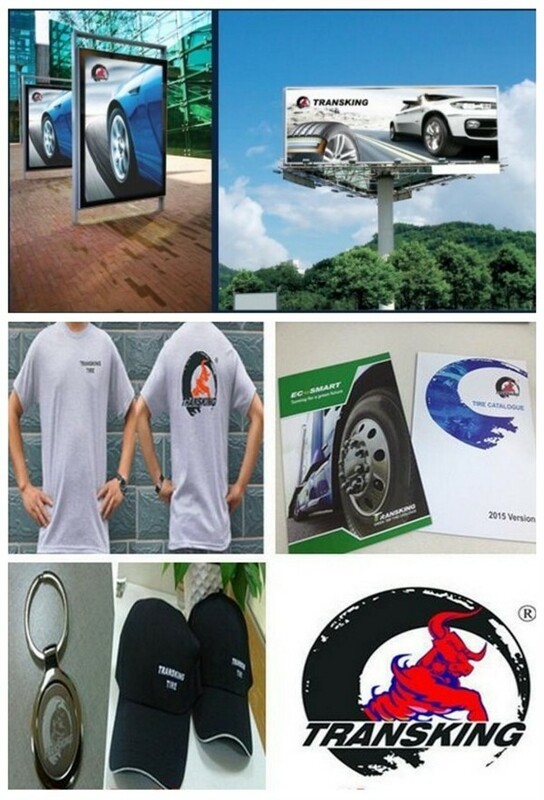 GCC, ECE, DOT, ISO, GCC, SONCAP. 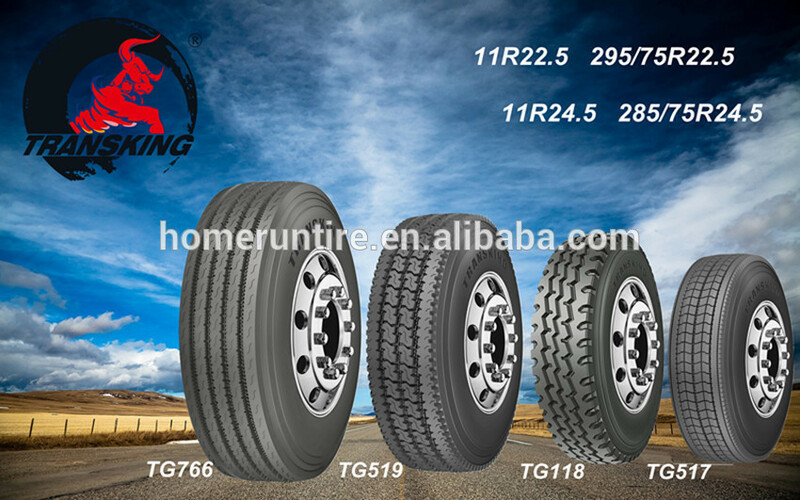 specialize in designing and supplying all kinds of Radial tyres, including Passenger Car tyres, Light Truck Tyres, Truck and Bus tyres etc. 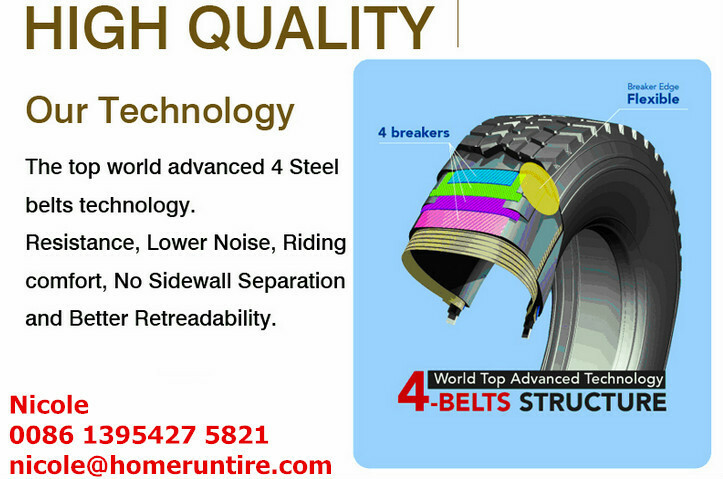 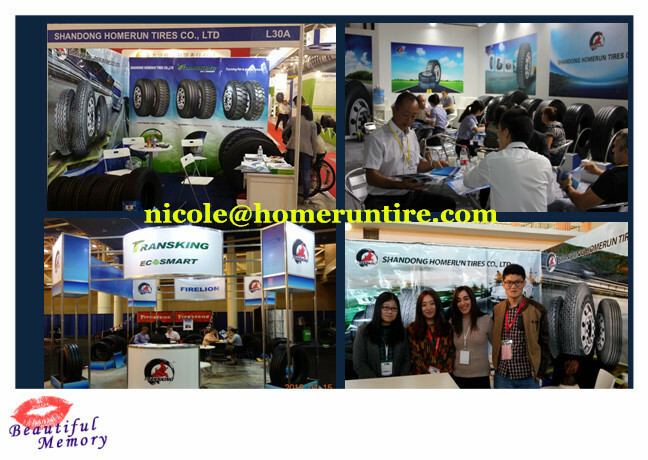 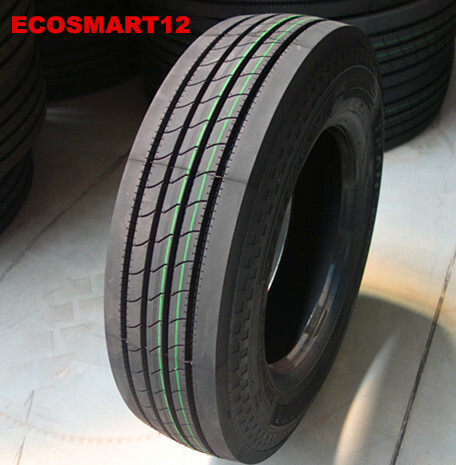 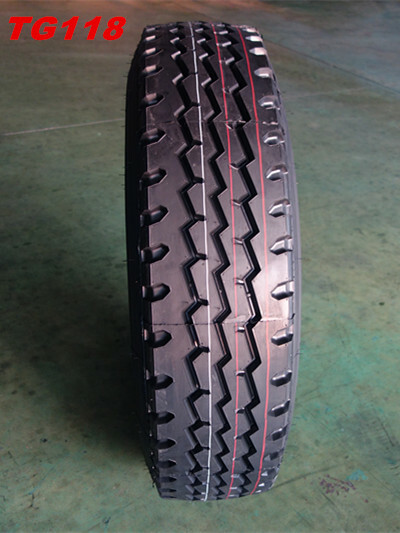 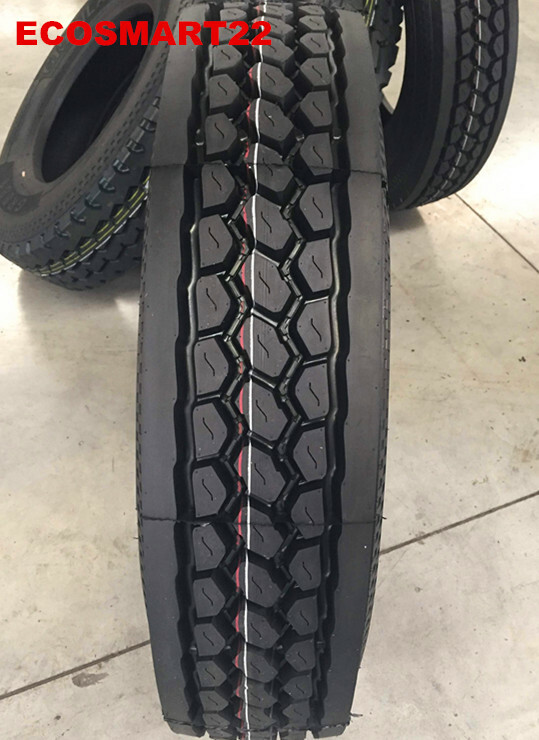 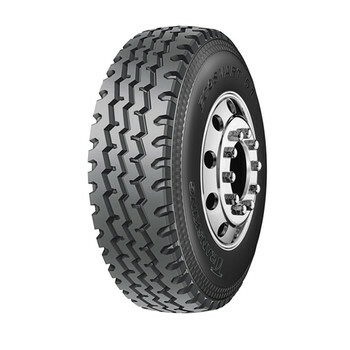 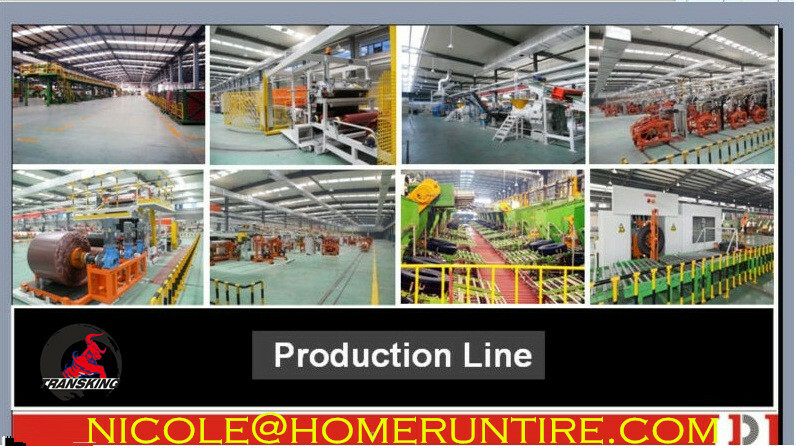 TRANSKING tyre has gain a great fame in tyre market. 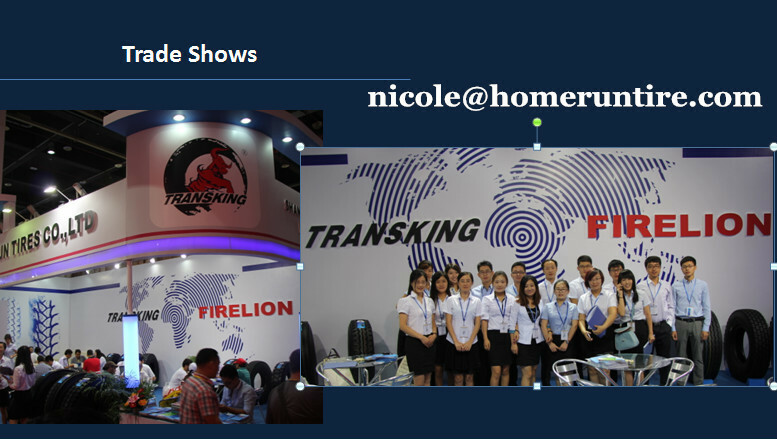 With excellent pattern design and stable quality, these brands have been well known in America, Middle East, Asia and Africa market. 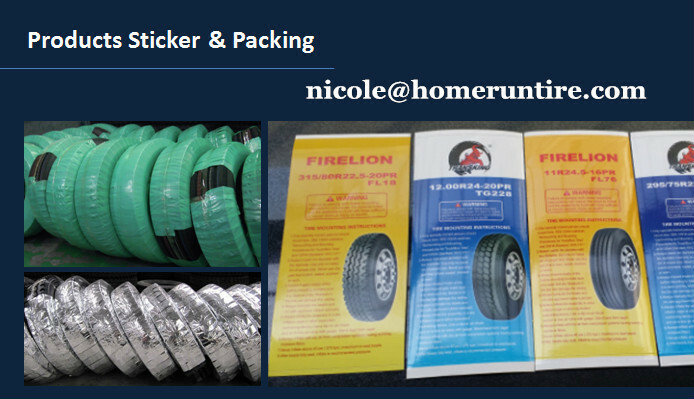 PCR: GCC, ECE, DOT, NOM, SONCAP, ISO, S-MARK, REACH AND EU-LABELING ETC.